SpongeBob. SpongeBob. 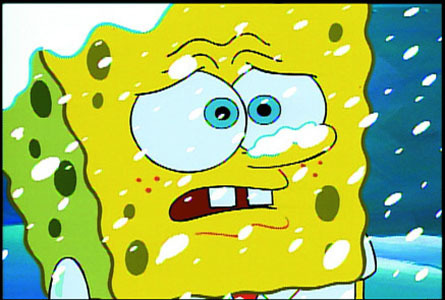 Wallpaper and background images in the Spongebob Squarepants club tagged: spongebob squarepants sponge bob. u Like Krabby Patties Dont u Squidward! Patrick ster from the Episode "Planet of the Jellyfish"
Lyrics for the Song in "To Love A Patty"